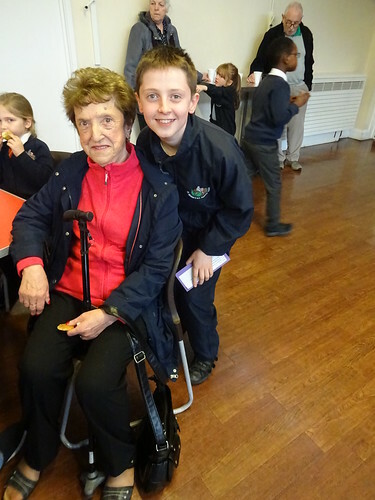 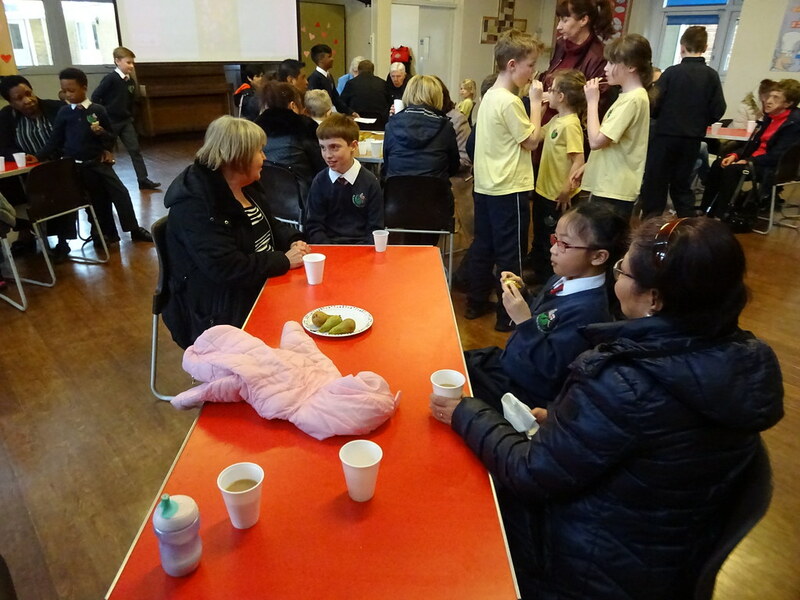 On Tuesday 19th March, we held a very special Mass in school to celebrate some inspirational people in our lives, our grandparents. 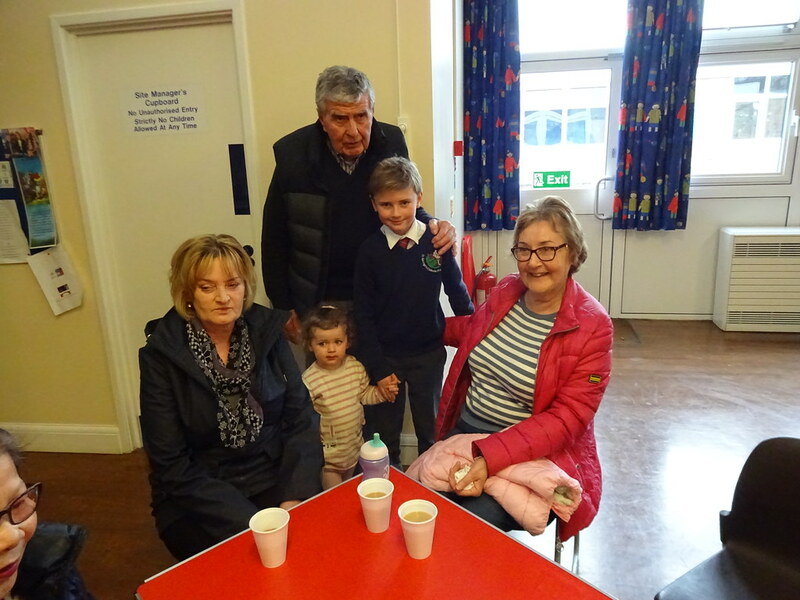 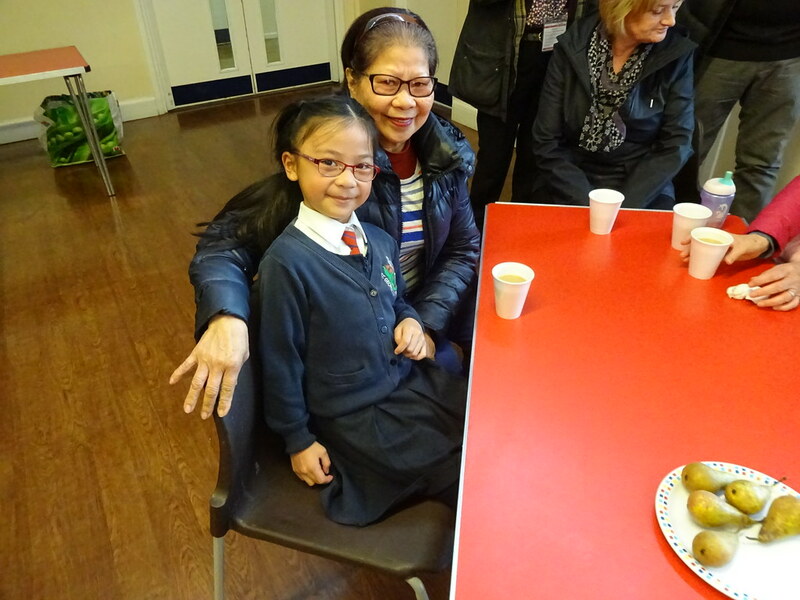 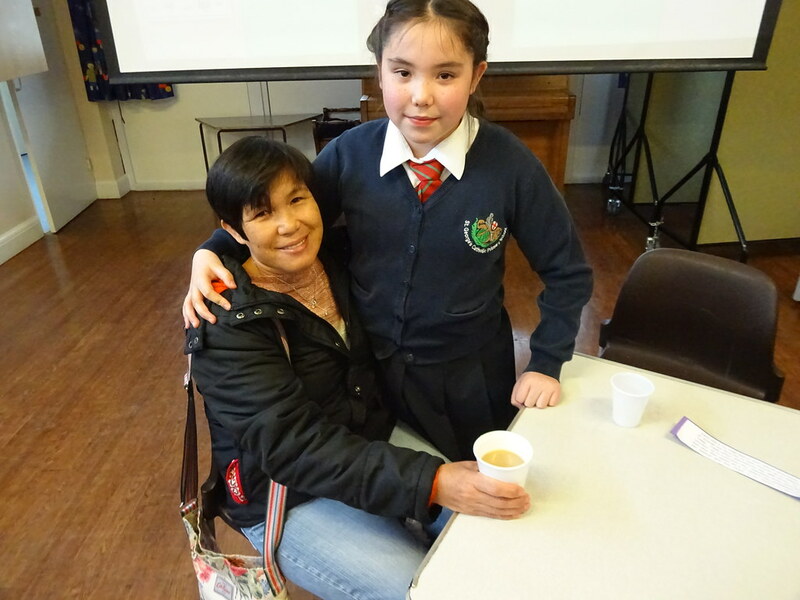 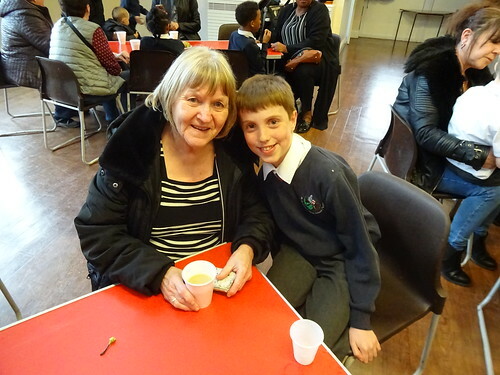 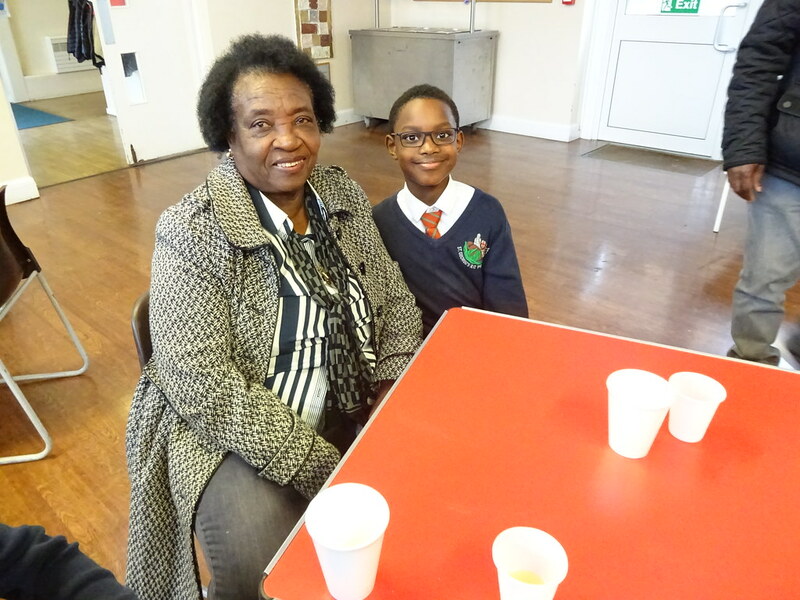 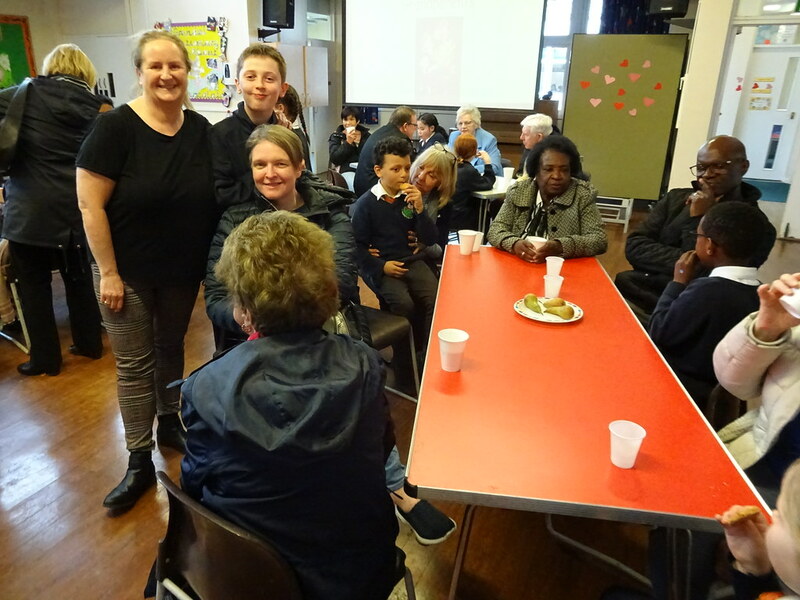 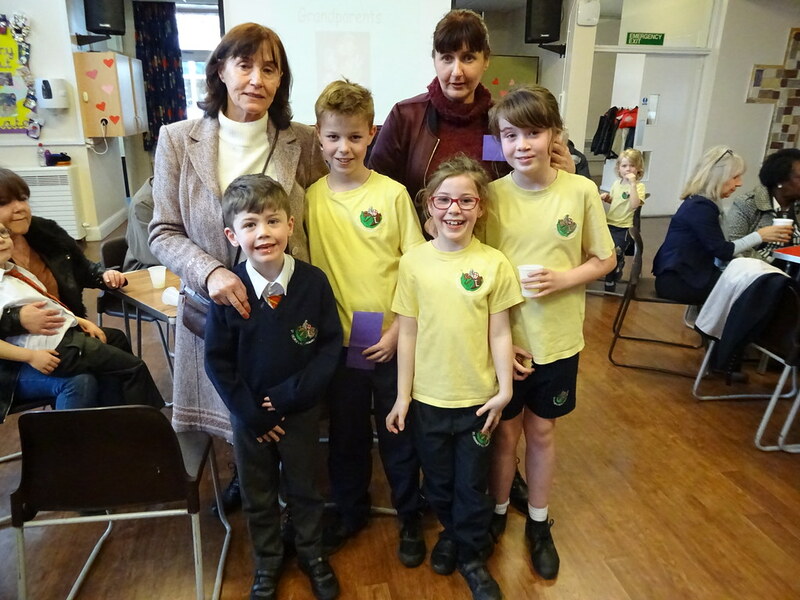 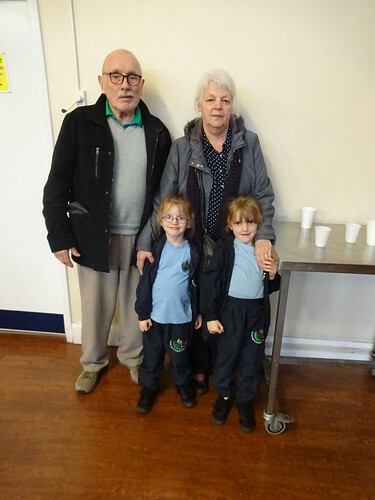 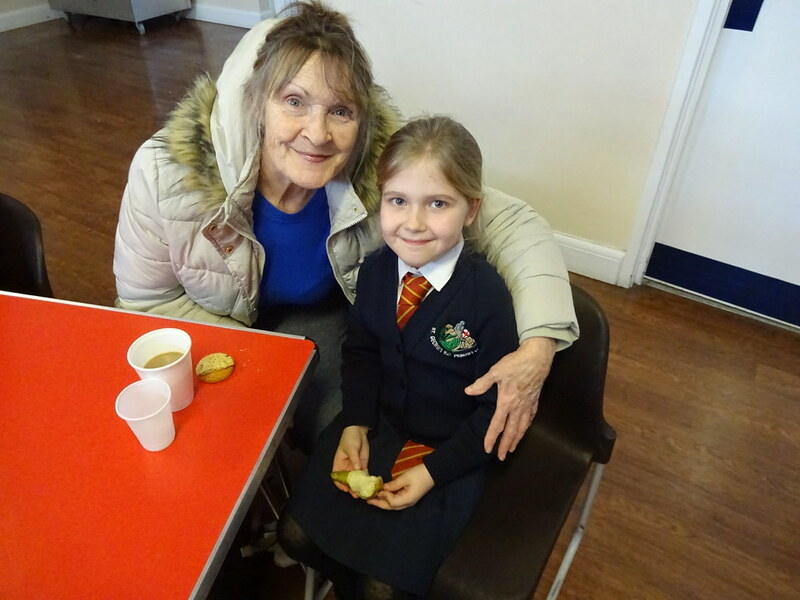 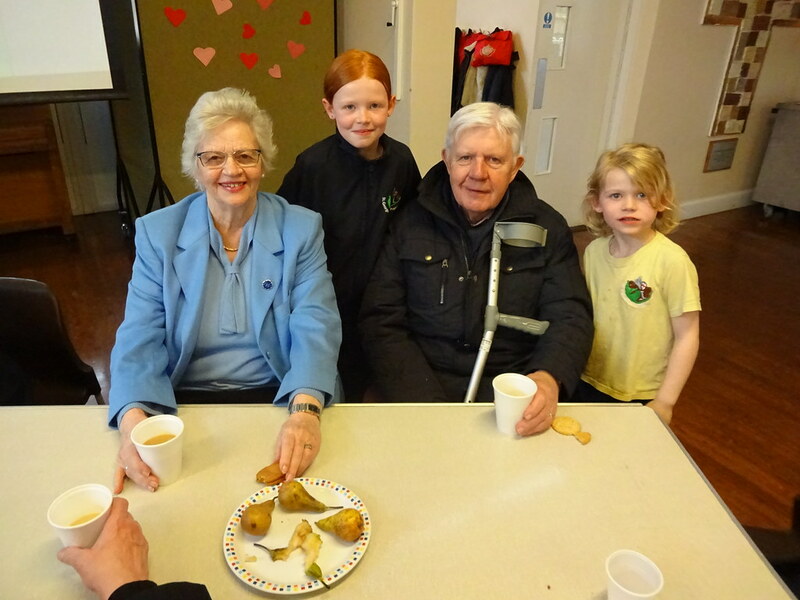 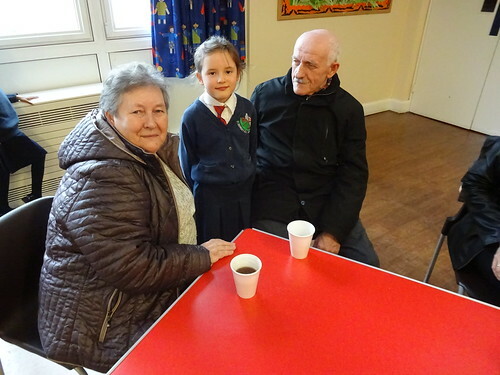 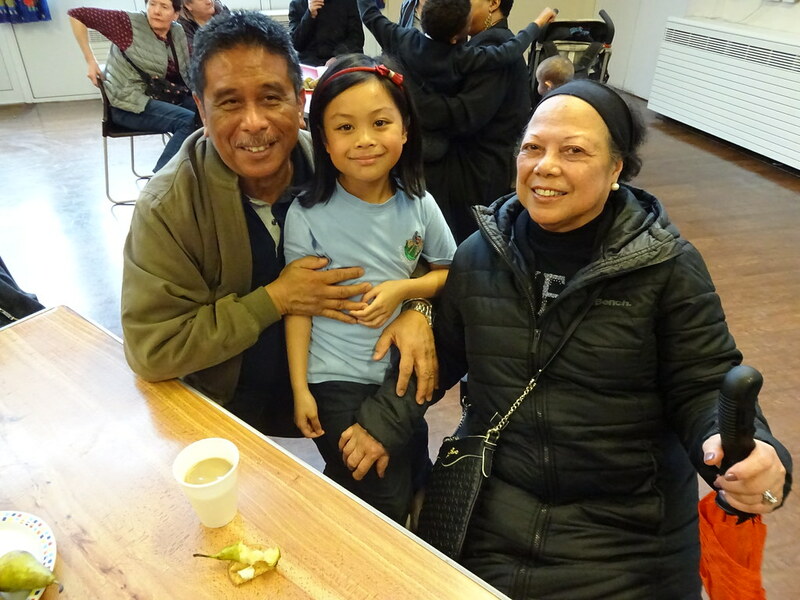 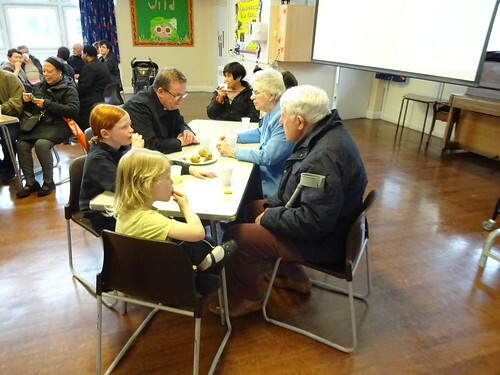 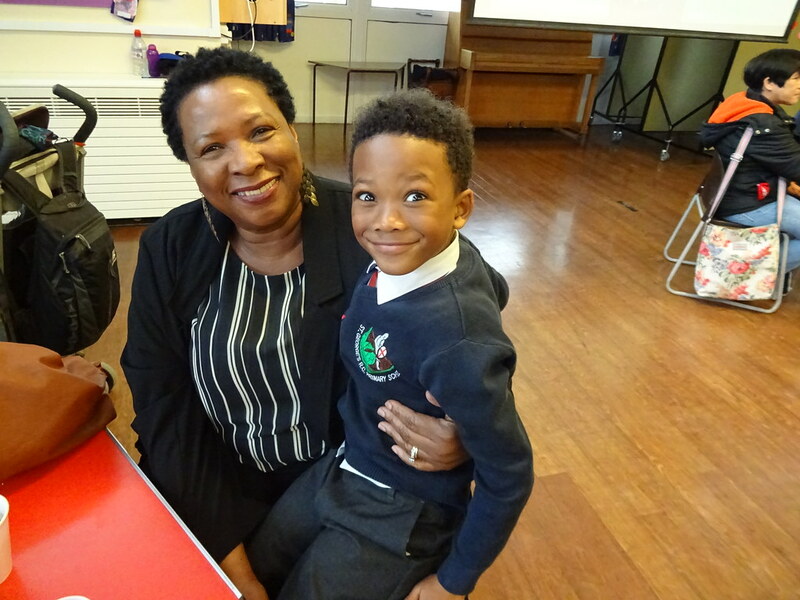 Afterwards, the children were joined by their grandparents for refreshments. 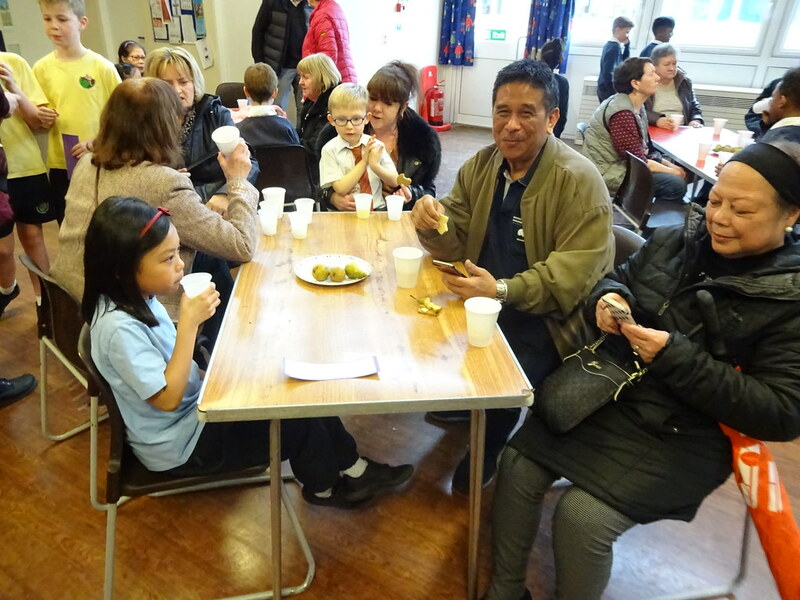 A lovely afternoon was had by all!